I have always loved dolls. Since I was a child I would make dolls out of almost anything I could get my hands on. 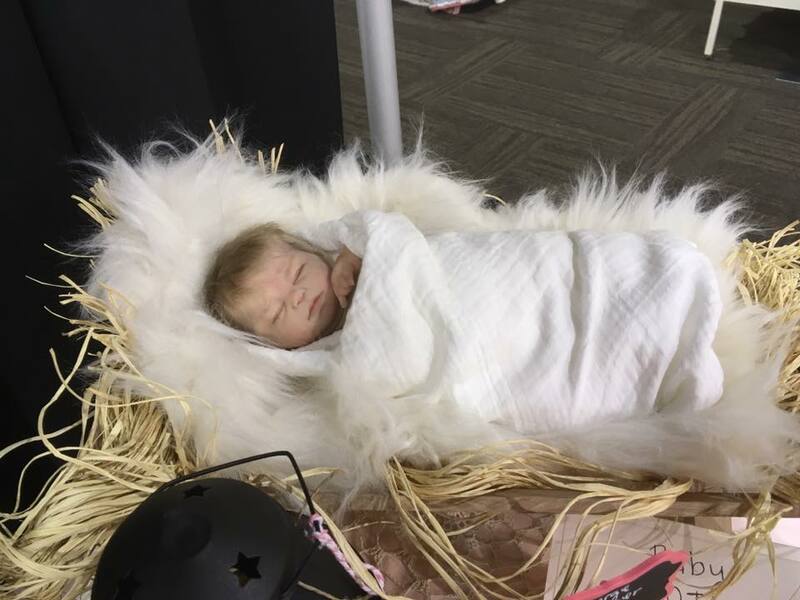 I had always dreamed of creating a doll that looked like a real baby. In 2004 I took a sculpting class with Jack Johnston using Prosculpt. I loved it. I was hooked. 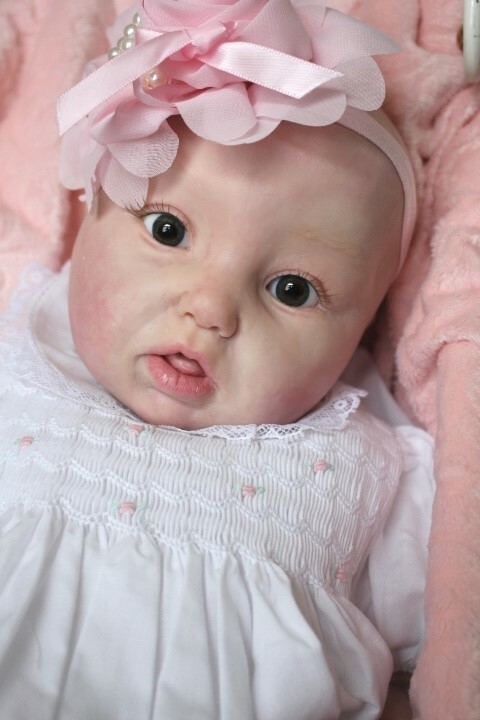 After a few years, I started making OOAK Art baby dolls. They remind me of those precious moments with my own children. There is nothing as tender as a newborn baby. I love to spend my days studying pictures of newborns. It is amazing to me to see how different each tiny face is. 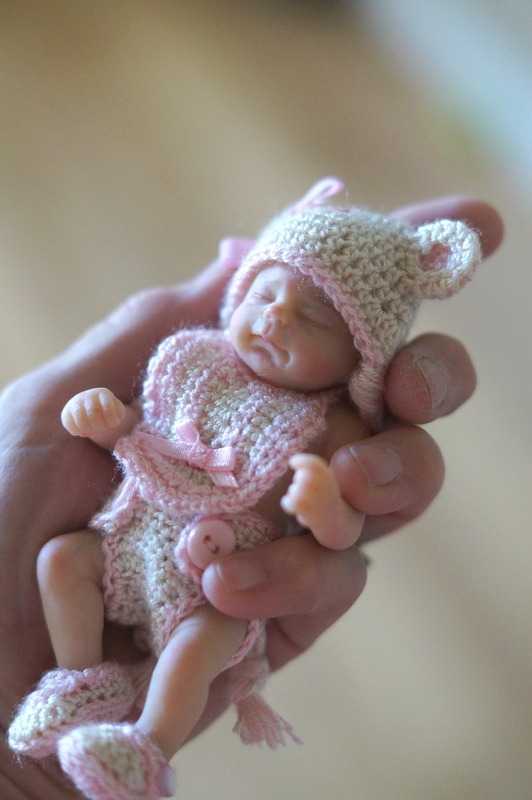 It is my goal to bring to life those memories of our tiny babies that we hold dear. My hope is to create a Treasure that can be cherished for many years to come. I have been honored to be given a few awards from 2008 to the present. Most recently, I received. The 2015 PDMAG Golden award. “Ye Shall find the Babe”. 2015 Diamond Award for “Ye shall find the Babe”. 2015 Diamond Award for Little Beth.